There's enough to go around. 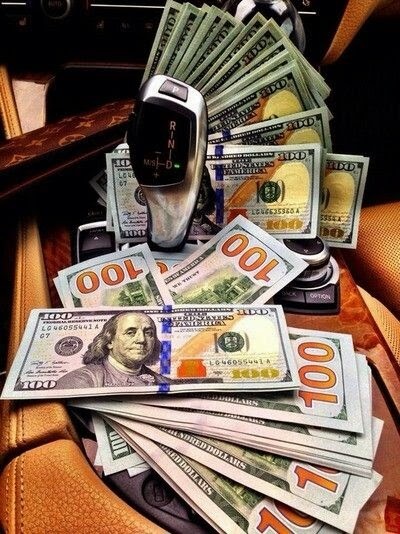 Let's get (and keep some of) this money! These are some of my favorite financial resources by pretty brown girls who have made it their mission to help people across the globe to make their money work for them and not the other way around. If you're in debt or actively eliminating your debt or are totally green to budgeting and personal finance, these ladies have you covered. They each have different styles of teaching and I have learned from all three of them in different ways. I'm thankful for the variety. Rather you have a great relationship with money, bad relationship with money or a neutral one, there is something for everyone and all lifestyles. 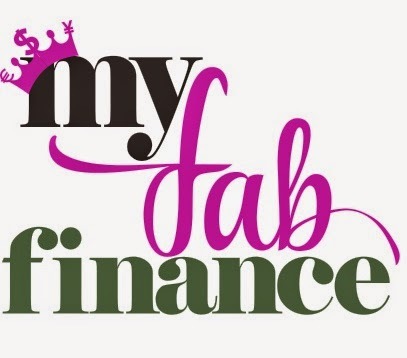 My Fab Finance by Tonya Rapley. Tonya is a friend in my head. She just seems so cool and fun and like she's a total sweetheart. Fed up with being in debt, over 18 months, she obliterated hers! She started her blog as her accountablity partner through her journey paying off all her debts and practicing better money habits and it grew from there. My Fab Finance provides readers with a lot of helpful, free tools to enhance their personal and financial lives. Tonya just recently debuted her free eBook with great information to help get you on the right financial path. She is available for consultations if you need more personalized and face to face time with her. She also from time to time holds fashion and financial minded events in the New York City area. Her last event, I was on a financial journey and had to pass but her next one, I'm there! I've known Tiffany for a little while and she has such an amazing, inspiring and down to earth energy about her. She really, in her heart of all hearts, wants to help people have a healthy relationship with their money. She's a personal finance author, holds regular seminars and workshops through a host of organizations and banks in the New Jersey area and you probably have seen her on tv or in magazines giving her input on money matters. Tiffany loves to travel and does it on the cheap! So if you want to get your money right so you can travel more, you may enjoy her tips on saving and traveling. 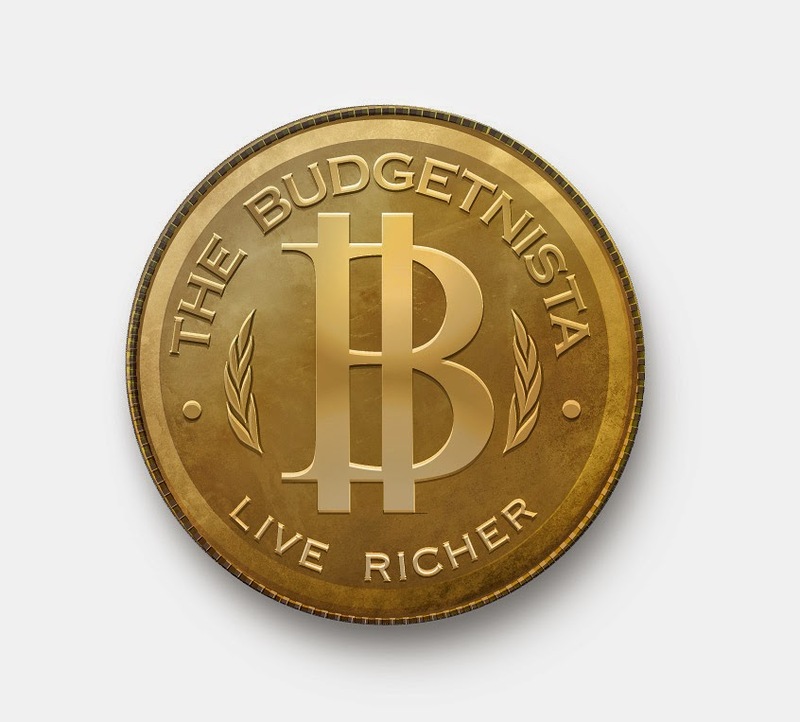 She provides tons of free tools, like her free Live Richer challenges, has written and published books (you may remember that I reviewed her book: The One Week Budget last year) and also offers private consultations. 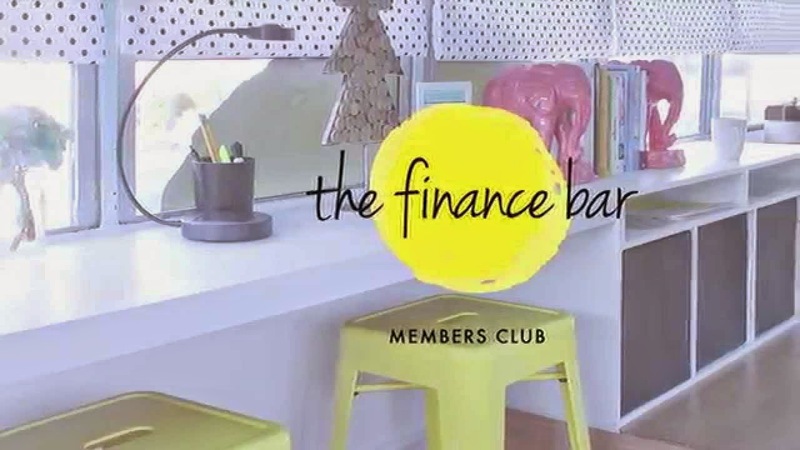 I learned of Marsha and her fabulous site, The Finance Bar, through Tiffany of The Budgetnista. I enjoy her approach to finances and she's a proud frugalista but she's super fly. She's married and a parent so if you're in that boat, you may gravitate towards gaining some inspiration from her. Her blog is cool because it's actually a monthly publish "blogzine". It's really cool, packed with articles related to personal finance, style, home decor and more. I look forward to them every month to see who makes the cover page and what articles are in it. What's also cool about Marsha's personal finance endeavors is that she's gone mobile. She has an ultra chic The Finance Bar bus! She took an old school bus and chic-a-fied it! She's North Carolina based but if she ever drove the bus up to New York, I'd be in line to step inside! How cool is that? These ladies are awesome and provide so many great tools and resources for FREE and their financial services are affordable and effective. They are out here in the field educating anyone willing to learn how to do more than just survive but how to THRIVE. If you need help, these ladies can! Friend in your head! Girl we are friends for real! You seriously changed my life with the warm lemon water tip and It's now one of my favorite things about my morning. I've been gobbling up your information and making a conscious effort to treat my body better in part due to you, so thank you for that. Keeping the thank you's flowing, thank you for including me on this list with my sis-Stars. It's so important for us to have the conversation about finances and support each other as we do it. As you said we all have different styles that people can learn from. And at the end of the day our goals are very similar, help people liberate their financial life so they can live their entire life to its fullest potential. Hey Tonya! Thanks so much for your kind words! I love that the lemon and ginger tea in the morning is helping you! It has changed my life too! And I'm glad you enjoy the blog, welcome! I tell people about you three all the time. I'm constantly dropping you all's names.